Coming soon: MEDICOM release of Kesagake: "THE RAMPAGING POLAR BEAR!" Lottery opens on the Medicom site on 12/24. Next up will be Superfestival on 1/11/2015. 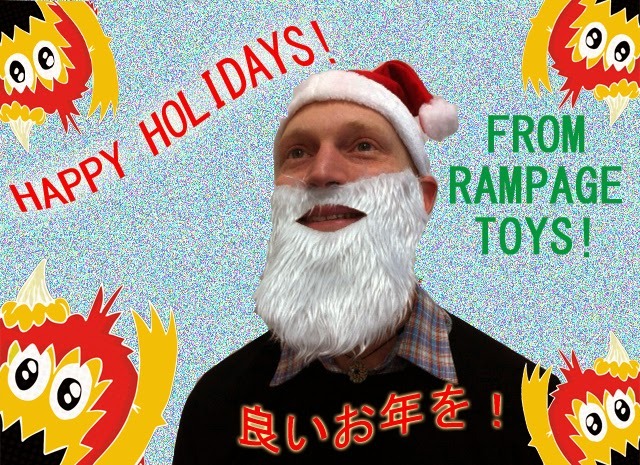 Updates about that and the 2015 RAMPAGE Lucky bags in another post - soonish! 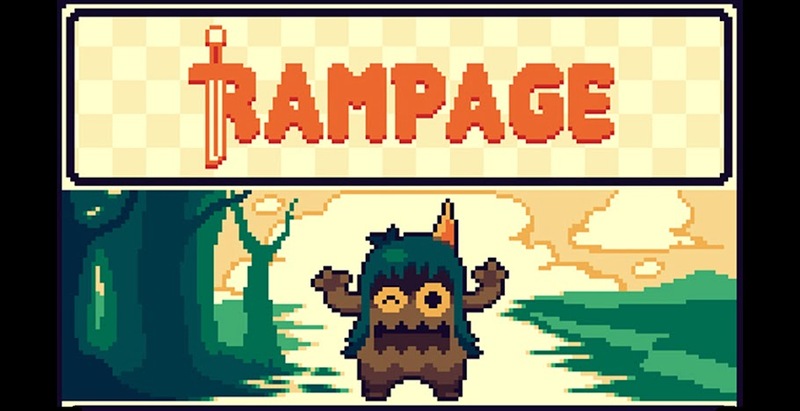 Starting at 7PM tonight at RAMPAGE STUDIOS! Also featuring some RAMPAGE paint on figures from Konatsu! Online sales tomorrow - mailing list can expect first dibs via email, but only for a short time window.